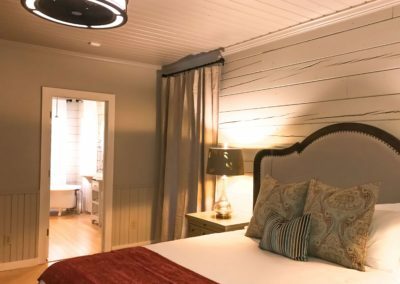 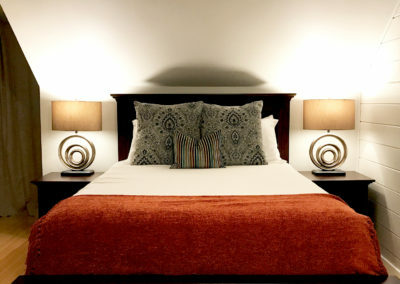 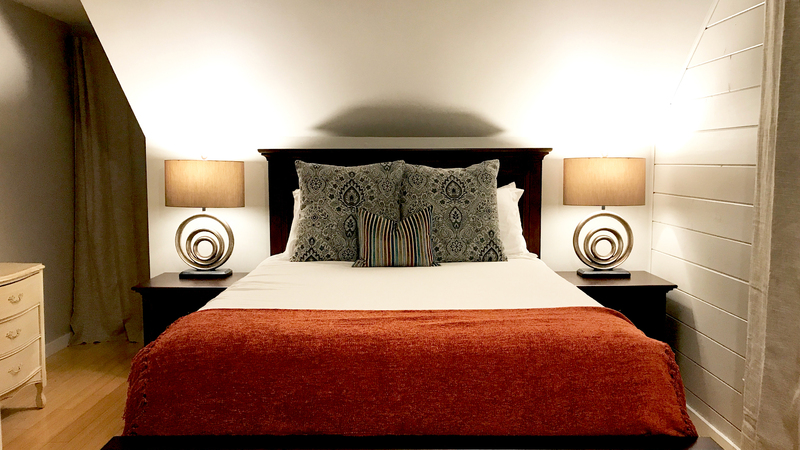 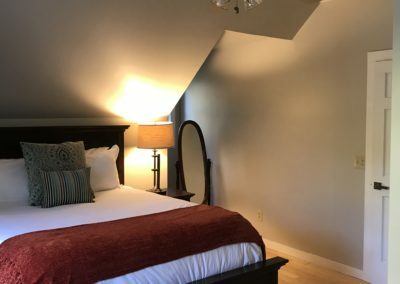 Our Three-Bedroom Suite is ideal for a family or friends getaway. 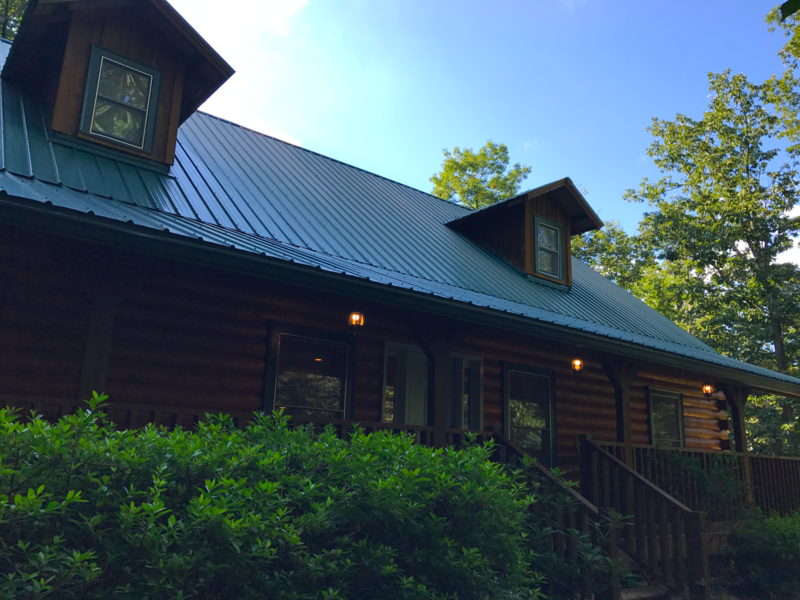 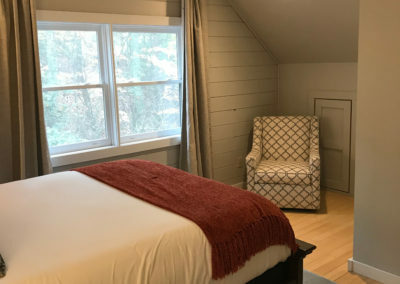 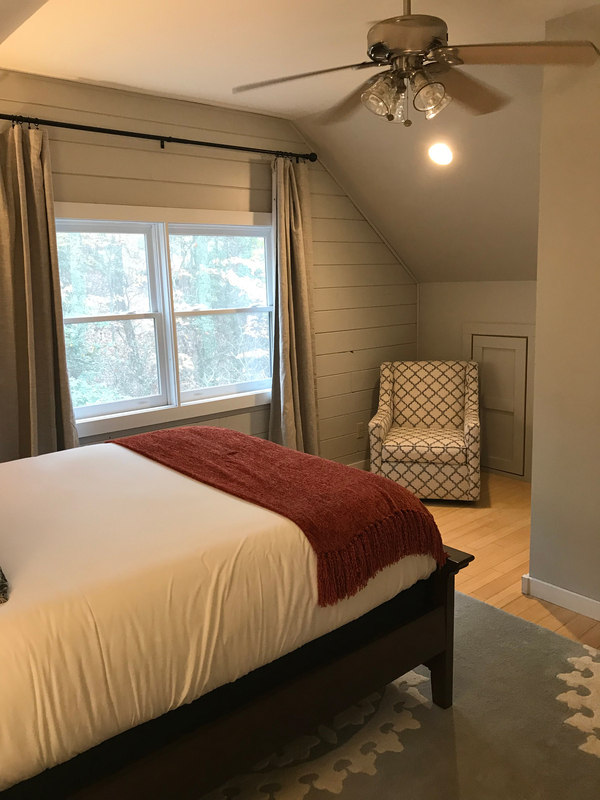 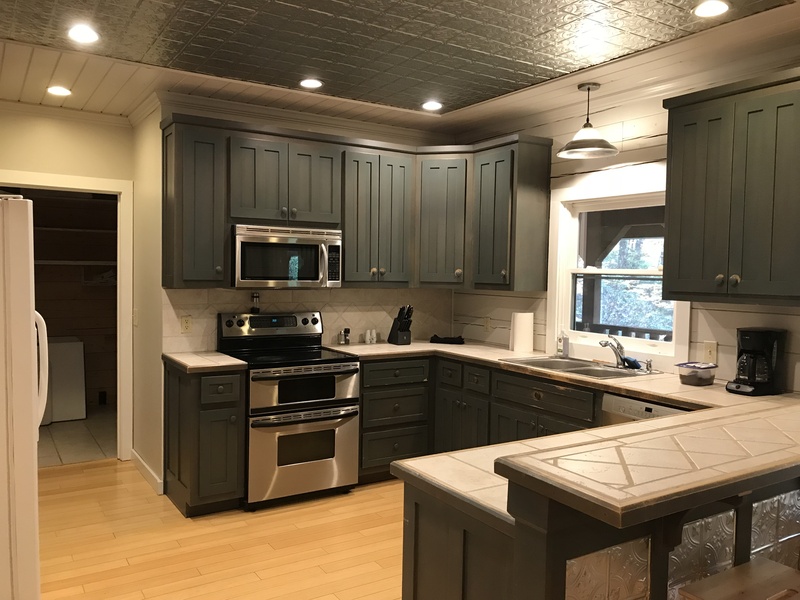 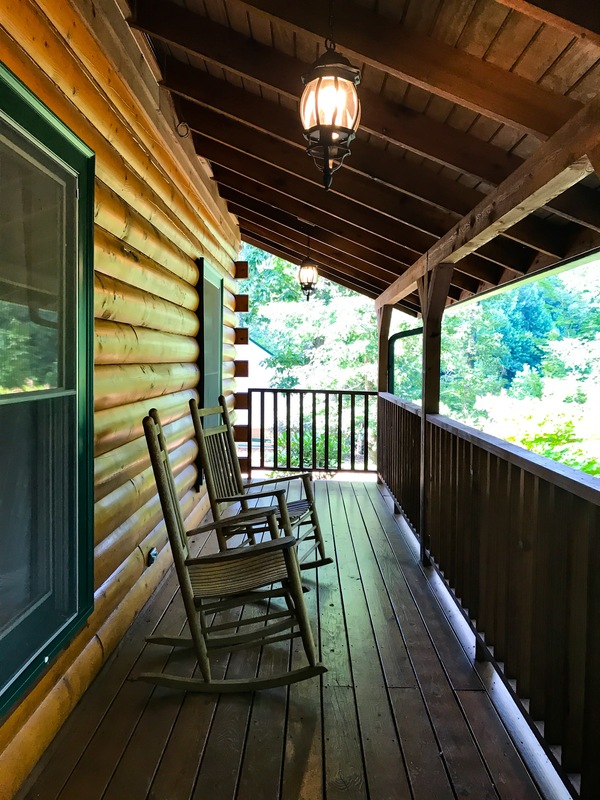 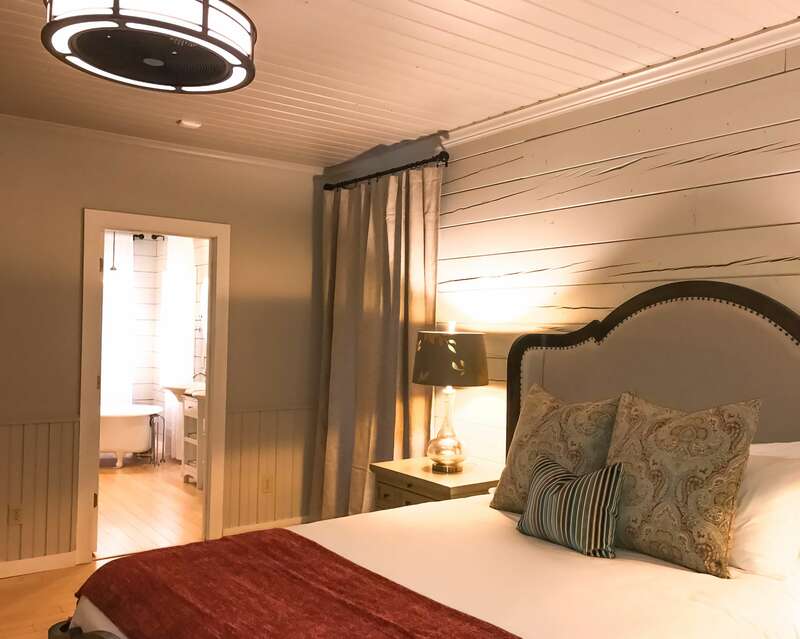 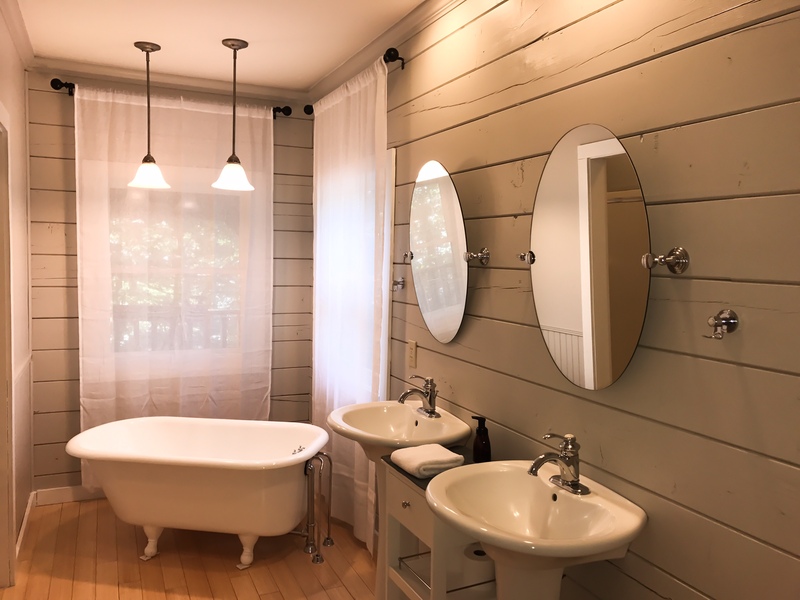 Includes three bedrooms, each having a Queen size bed with brand new Sealy posturepedic pillow top, private bathroom and private entrance from the front porch with rocking chairs. 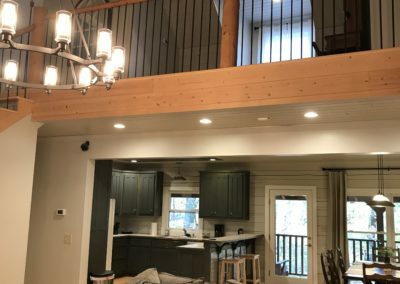 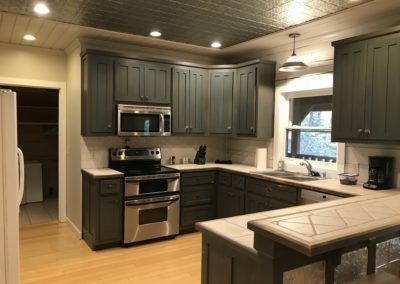 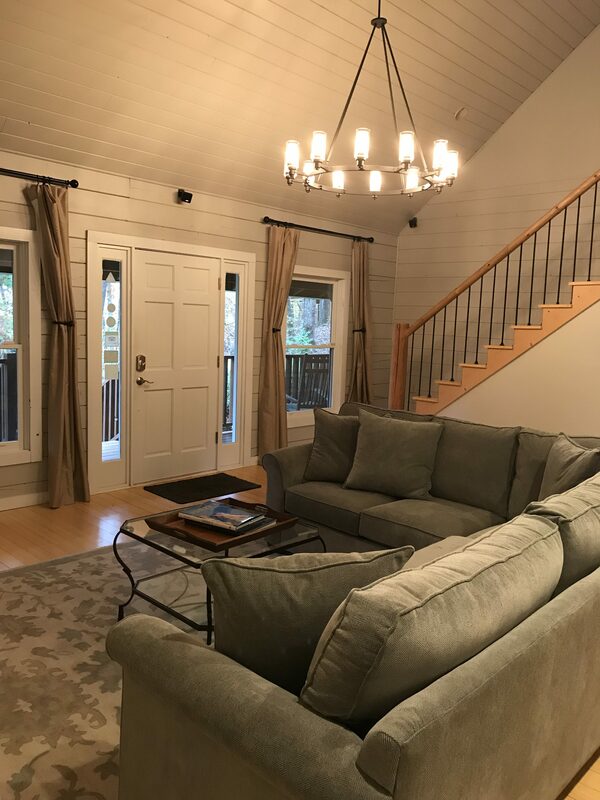 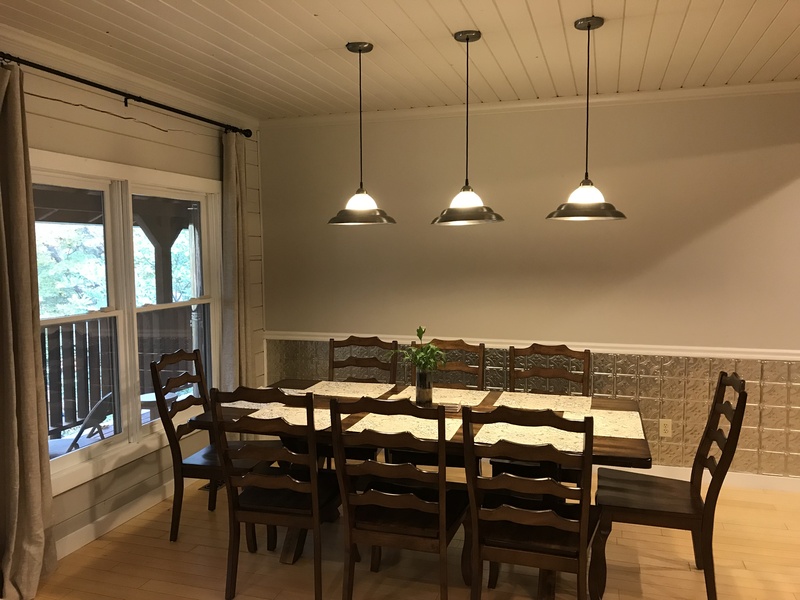 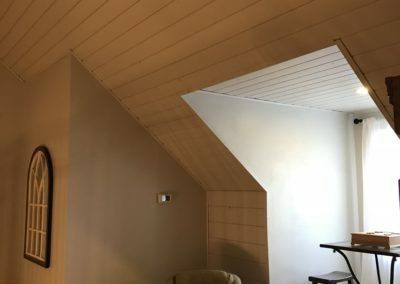 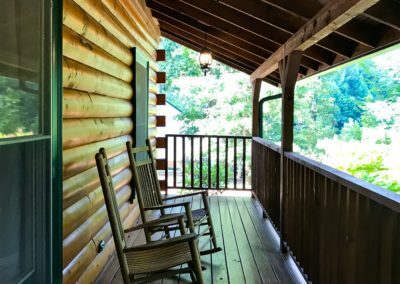 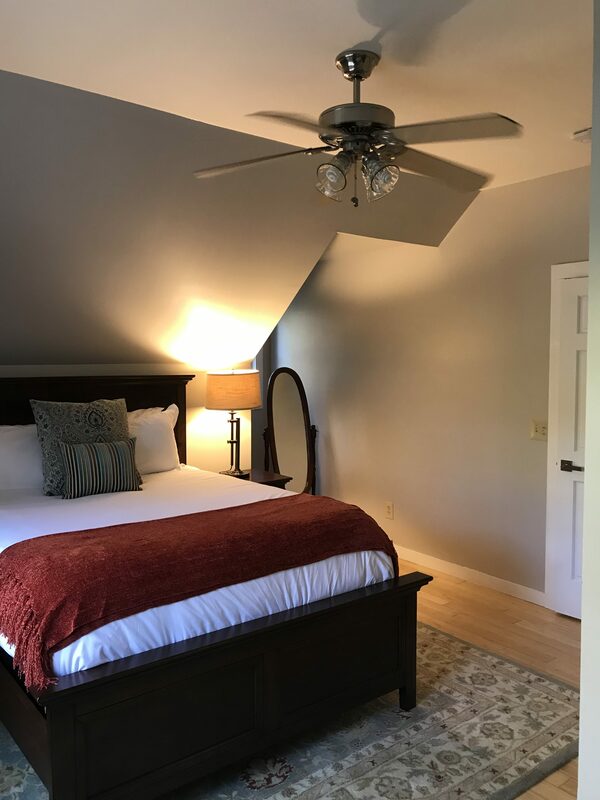 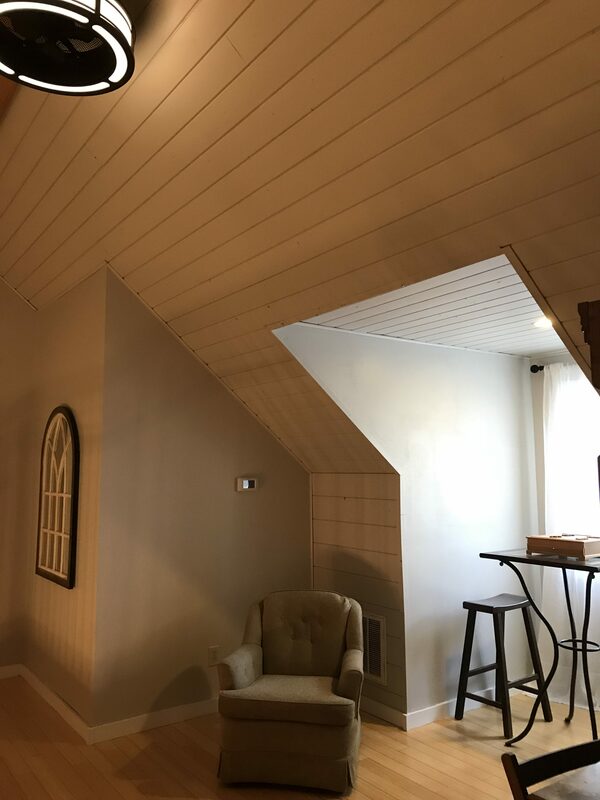 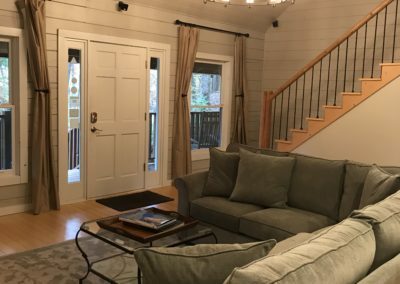 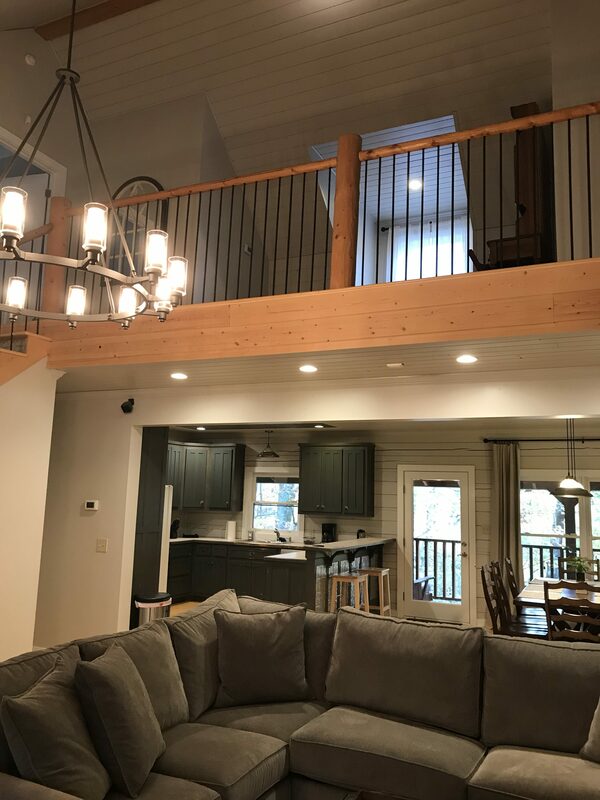 When you enter the Three Bedroom Suite from the front porch you are welcomed by a beautiful chandelier hanging above the living room with a pull-out sectional couch, TV, full kitchen with an 8 person dining table and access to a private back porch over looking the Appalachian Mountains.